Feature your business at the Ohio’s premier networking event, The OhioMBE Awards. 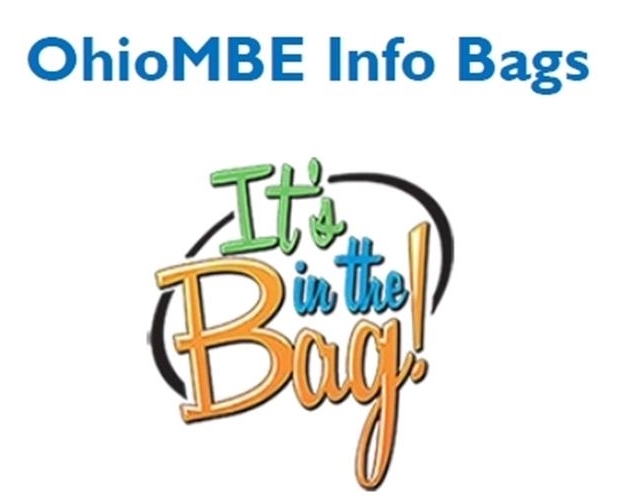 The OhioMBE Awards recognizes MBE & FBE and their advocates on Oct. 25 in Columbus. Get your product/service in front of business owners, elected officials and purchasing agents. Send an email to news@ohiombe.com to reserve your spot. ← Guest Column: City Hall must prioritize Black lives.